A German scientific team, PT scientists, who participated in the Google Lunar X-Prize competition have partnered with Nokia and Vodafone to deploy a 4G solution on the moon to support PTScientists’ two Audi Quattro rovers and the ALINA (Autonomous Landing and Navigation Module) lander. 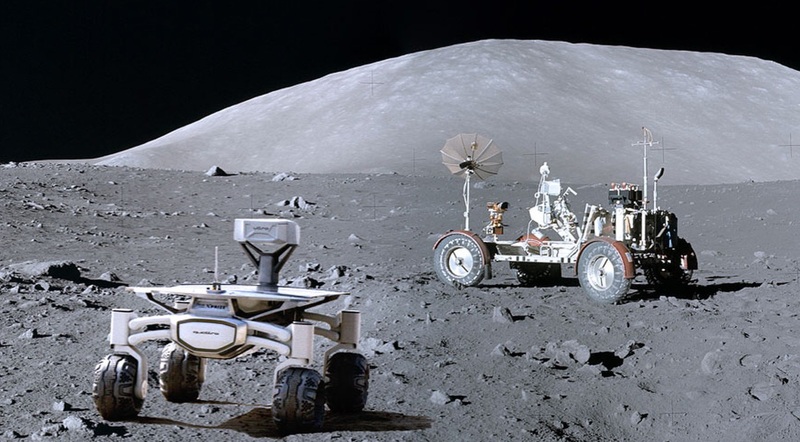 Both are robots which opera on the moon. The collaboration between the 3 companies had some tricky design issues like, Nokia had to deliver a version of its Ultra Compact Network that weighed less than a kilogram. 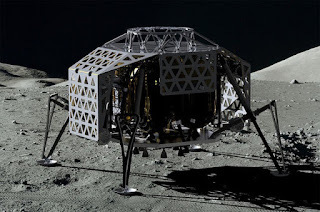 The ALINA lander will use 4G to beam the first live HD feed from the surface of the moon, using the 1.8GHz band. An space-mounted interlink will handle transferring the signal from the surface of the moon back to the Mission Control Centre in Berlin. Then for the mission itself, the plan is for the two Audio Quattro rovers to approach and examine the Lunar Roving Vehicle (LRV) used in the final Apollo mission, Apollo 17. The rovers themselves weigh 30kg and can carry a 5kg additional payload. The rovers will also be controlled in real-time using joysticks and are outfitted with 3D depth-sensing cameras. Data is relayed through the ALINA lander using LTE. All this new innovation and technology is crucial in bringing down the cost of entry and operating in space, just like this special plane launch. All this would ultimately prove to be the gain of the whole world.